Serious meltdown at Douglas Road, Owerri this morning as demolition team reportedly sent by Gov. 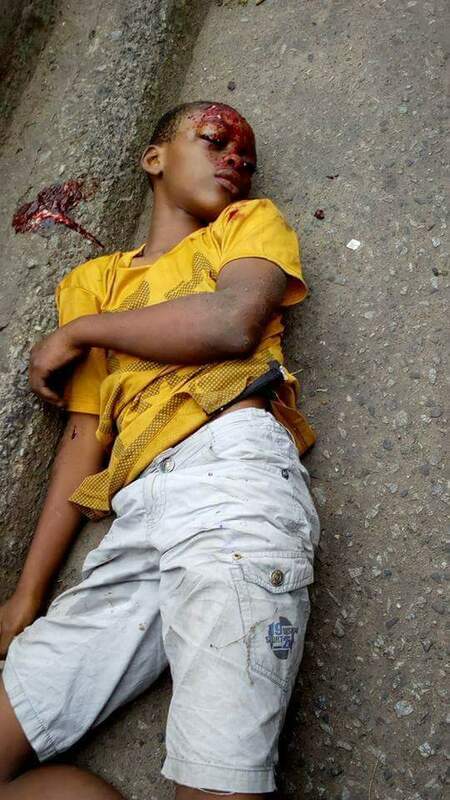 Rochas Okorocha to ensure the demolition and relocation of Ekeukwu Market shot a 12year old boy dead. 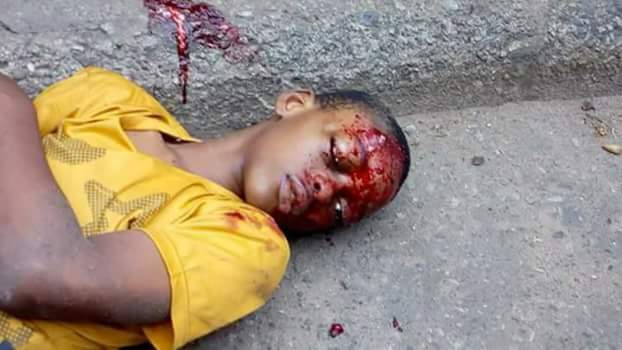 According to a Facebook user, the little boy was shot dead without mercy by Gov. Rochas Okorocha's police men this morning for protesting against the demolition of his mother's shop. 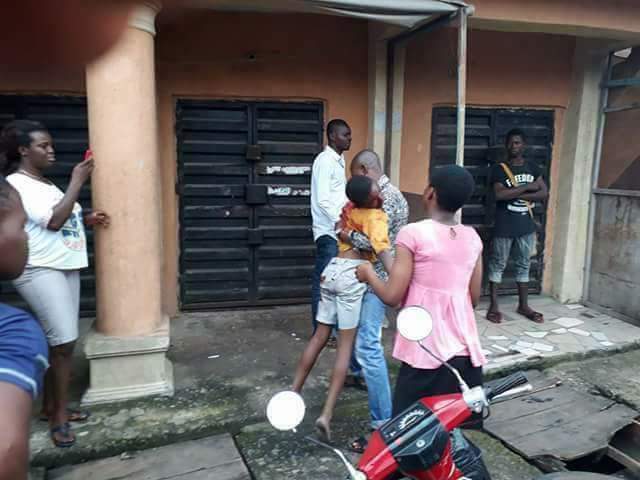 Asides the death of the young boy, residents of the area are arguing that the market has been there for long and will resist any attempt to relocate the market. 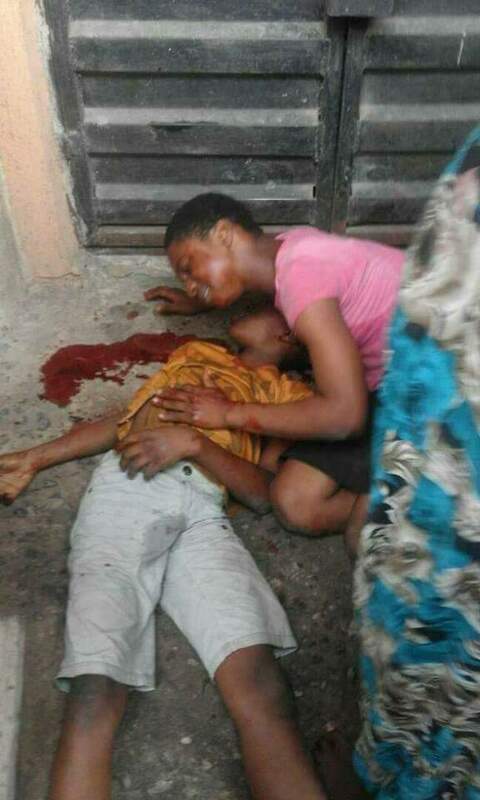 Nigerians are provoked by the death of the little boy and are calling on the governor of Imo state, Rochas Okorocha, to say something regarding it.